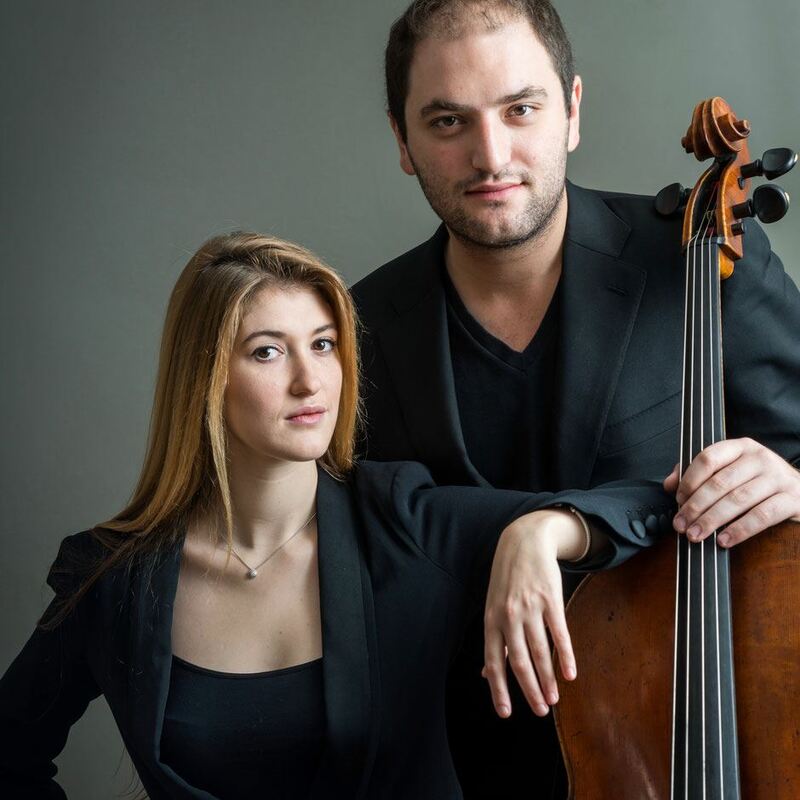 First prize winners of the 2016 Boulder International Chamber Music Competition "Art of Duo", New York-based duo Julian Schwarz (cello) and Marika Bournaki (piano) present a virtuosic and diverse program, including some of the greatest works in the literature. You’ll travel through time and the history of music with Bach, Beethoven, Brahms, and Bloch as this powerful and poetic duo fills the hall with lush sonorities and insightful performance. One of the finest duos performing on classical stages in the world today.